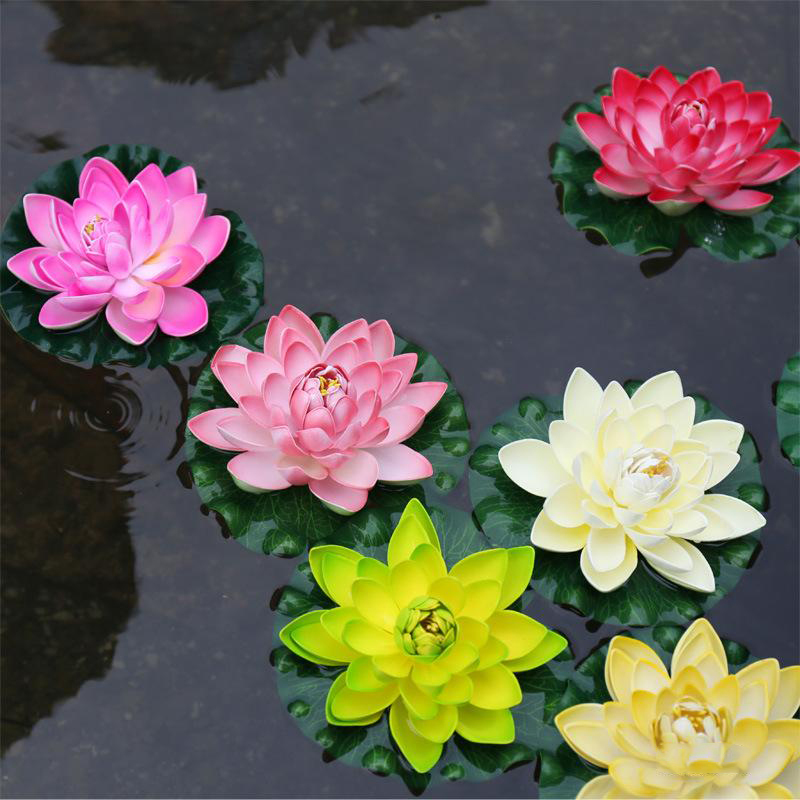 These artificial Flower heads are top quality. The head are realistic and beautiful. Great for embellishing clips,Fingerring,earring headbands, hats, clothes, scrapbook pages, cards, photo albums, bows, craft projects, weddings, parties.